Do you wonder what people visiting your website think about you, your page, or things in general? Why not ask! 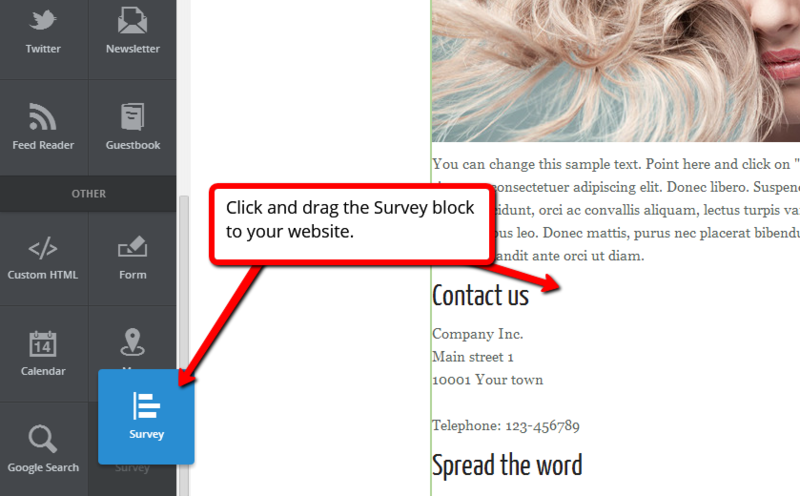 By adding a survey to your site, you can let your visitors have their say on whatever you want to ask them. With Polldaddy, you can ask ten questions and receive 100 replies per month.